Pele’s health condition is improving but the soccer legend remains in intensive care after being admitted to hospital with a urinary infection earlier this week. The news follows a tweet from his account on Thanksgiving Day that said the three-time World Cup winner was “doing fine” in Sao Paulo’s Albert Einstein Hospital. Pele’s personal assistant Jose Fornos also played down the news. However, the hospital said Pele “continues under temporary kidney support, lucid and with no need of breathing support”. 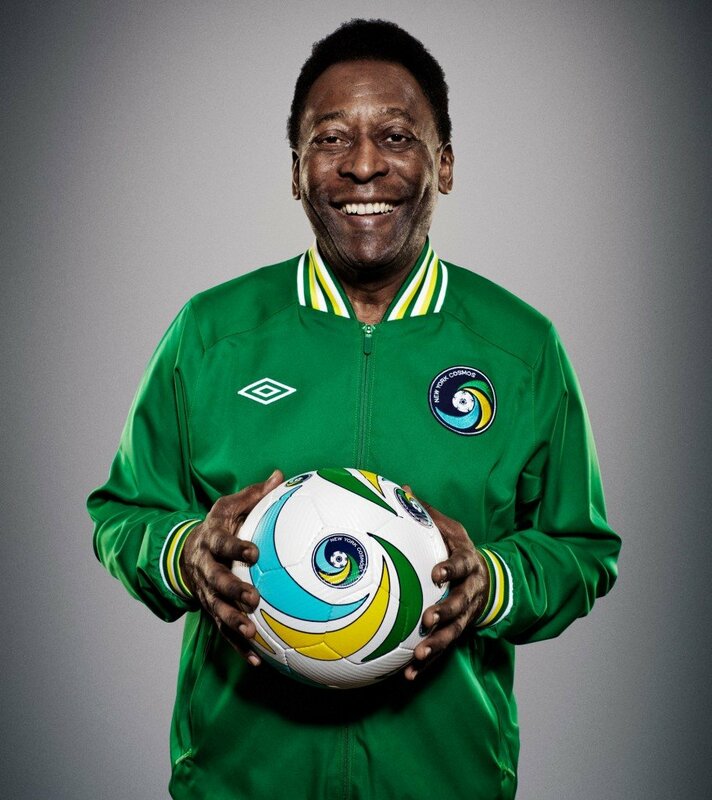 Initially on November 27, the hospital said that Pele had been admitted with “clinical instability”. Later that day, Pele, 74, tweeted: “I was simply relocated to a special room within the hospital for privacy purposes only. “While I appreciate all the visitors that came to see me, I really need to continue my treatment and recovery in peace. A World Cup winner in 1958, 1962 and 1970, Pele was initially discharged from hospital on November 13 after surgery to remove kidney stones. Local media said it was possible Pele picked up an infection during the procedure and that the current treatment was usually straightforward. Widely regarded as the greatest player of all time, Pele scored a world record total of 1,281 goals in 1,363 games during his 21-year career.